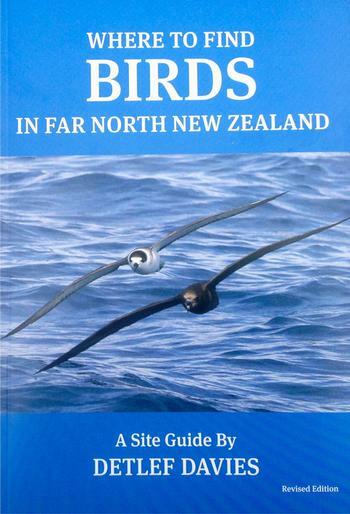 A guide to places in the Far North of New Zealand to find birds with emphasis on New Zealand native birds, describing 45 sites with directions, maps and diagrams. 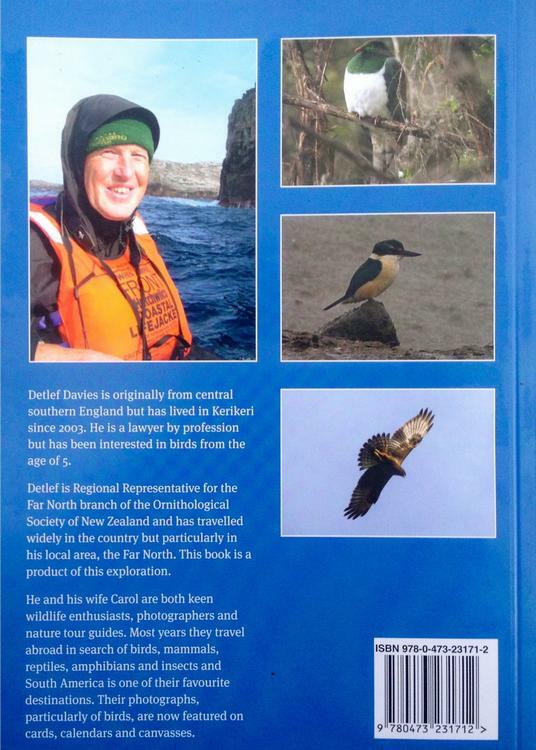 This book will hopefully attract people with an interest in New Zealand birds and may visit the Far North with a view to finding the special species for their enjoyment. This book is not about identification - this is sufficiently covered in several other widely available books. It is about places to go to find birds and includes a list of 45 sites which are then mapped and described in detail with an indication of which species are likely to be found where and in the case of migrant birds, at what time of year. The photographs are nearly all by the author and show how photogenic many of our birds are; visitors hoping to snap some good pictures will not be disappointed. 1. The coastal region from Helena Bay to Awanui. 2. Inland forests and wetlands and the west coast. There is a full list of species occurring in the region with Latin & Maori names, useful addresses & contact details of local wildlife tour companies & conservation organisations, a section on finding rarities and other features.